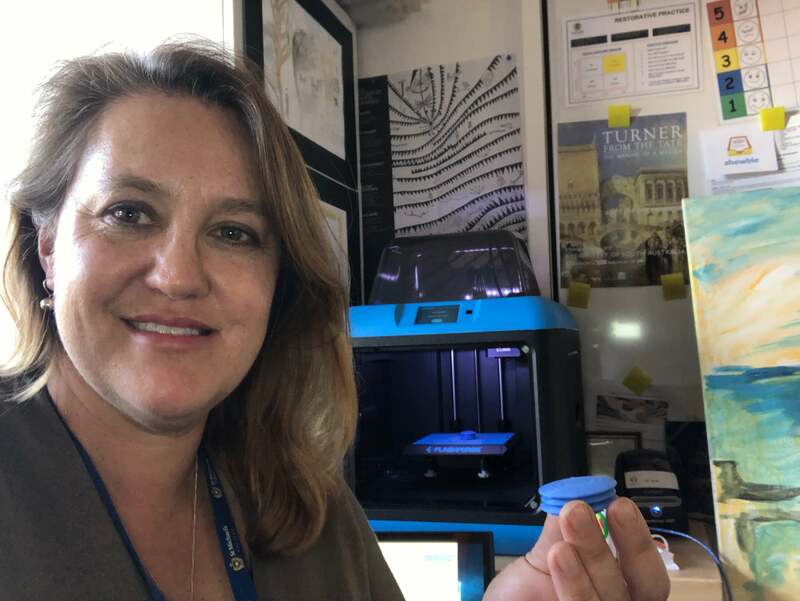 This guest post was written by Kate Tyrwhitt, Visual Arts Teacher at St Michael’s College in Australia and a Makers Empire Ambassador. Kate has a background in Fine Arts and adopts a creative approach to teaching primary school children. 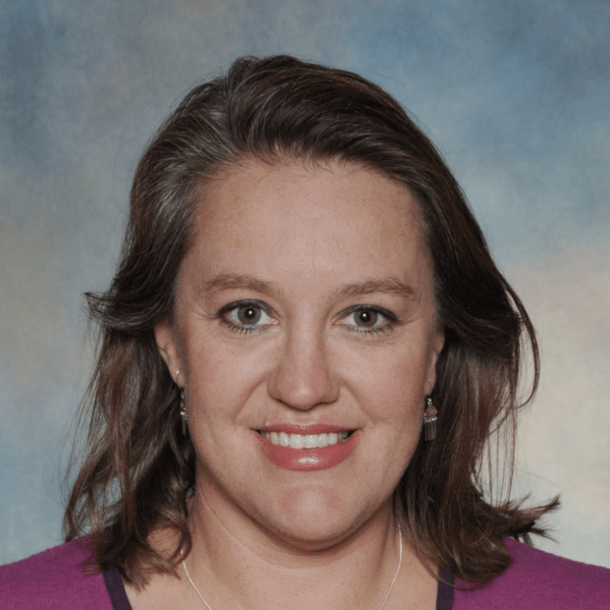 She is a frequent presenter at education conferences and her innovative approach to teaching was recently recognised with the 2018 Digital Technologies Teacher of the Year Award from EdTech SA. 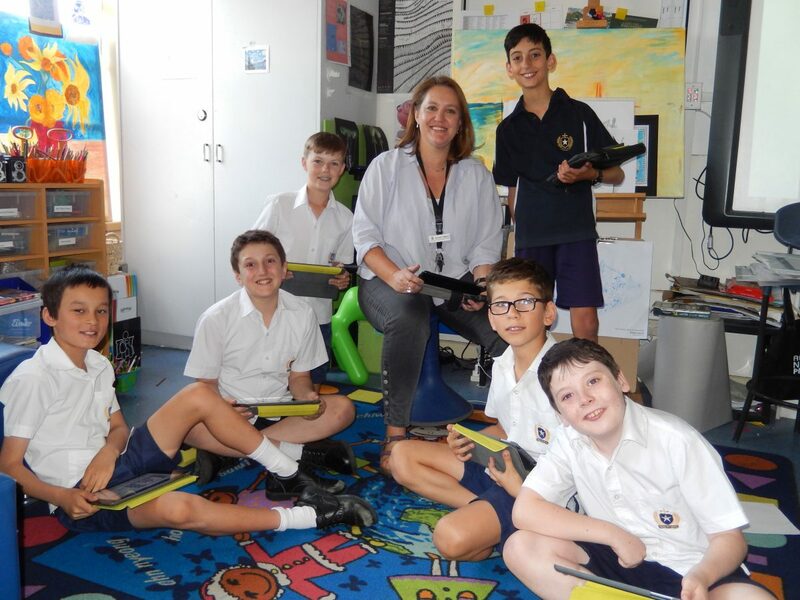 Today, she shares five ways Makers Empire has helped her transform classroom learning at St Michaels. 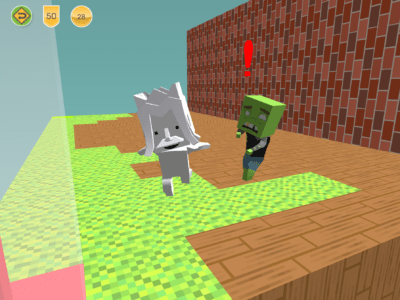 The (Makers Empire 3D) app provides a world of possibilities. Ideas for teachers are presented in the Teacher Dashboard, including Unit plans and regular competitions. The rest of the ideas come from the student engagement in the app with its ease of use and ability to make increasingly complex designs. 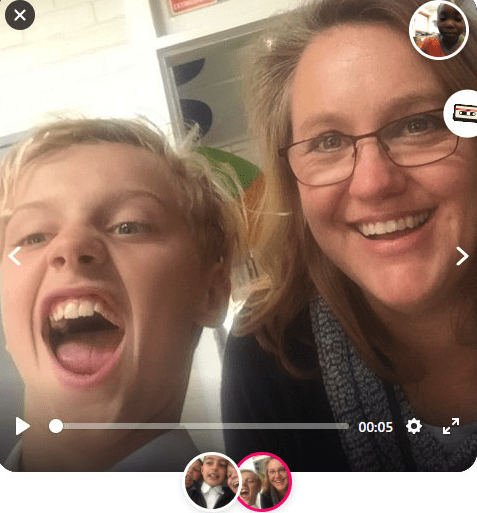 It is this built-in flexibility of the app and the way that one can apply it to different parts of the curriculum that is so appealing to the teacher. Students can design and take home objects that have a function or solve a problem. Parents and the school community also benefit from the technology reaching them such as nature playground designs, school garden designs, jewellery and responding to artworks, design and architecture around them. At our recent Portfolio Conference evening, parents were very excited to see their child’s designs and the sophistication of some of their work. This is “crackerjack” and “I wish this was at my school” were some of the comments overheard and the potential of the software to build skills for their future was evident and tangible. 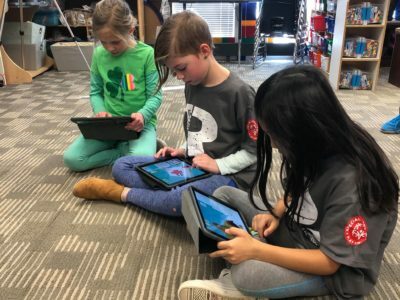 The barrier comes down between who should be learning from whom in a classroom using Makers Empire. Traditional methods of learning have been turned on its head and I often pick up new techniques even from watching the way a year 1 student uses Makers Empire. 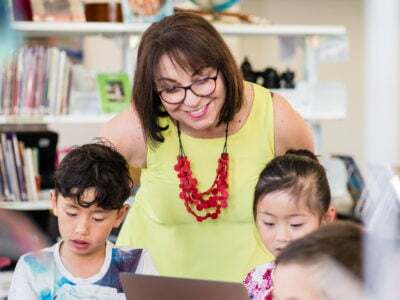 This is not a threatening experience for me – rather, it’s an inspiring phenomenon where the love of learning returns to all in the learning community. This community also has expanded to reach international status by having the gallery and mission making that reaches students all over the world. 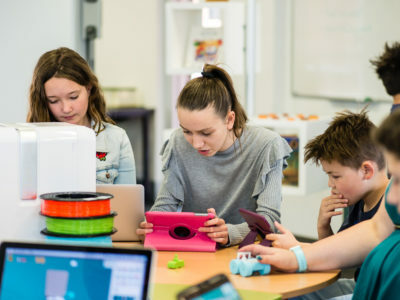 Makers Empire also provided a connection with the Global Design Project whereby I have shared 3D projects with a school in Iran and this year a school in the USA. I have also shared student 3D designs with the National Portrait Gallery after a Livestream learning session via Zoom technology. 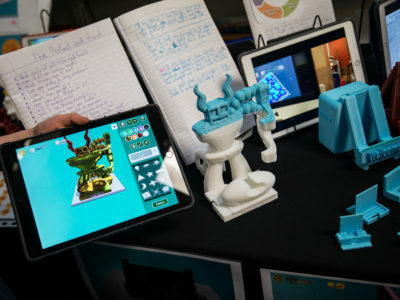 There are students at my school who are taking on a legendary status amongst their peers and adults that are paying more and more attention to what we are doing with 3D design. One student has been coined “the goddess of 3D design.” (Other students tell him:) “you are like Rhys (Makers Empire programmer) or CAMOZL (a former St Michael’s student).” Being a primary school, the students tend to respond to competition and enjoy creating missions that their friends can attempt. This gamification of part of the app is really enhancing the interactivity of the design process. 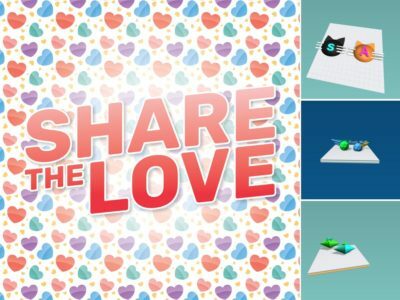 As a Visual Arts teacher, I can easily see students’ designs in the Teacher’s Dashboard and they also upload their final designs to Showbie. By previewing their creation from 360 degree preview, I am able to see and assess their ability to manipulate the objects and form complex designs that relate to our learning, whether it is a Victorian Terrace House, a sculptural form inspired by Tom Moore or a Pop Art inspired object like Andy Warhol. As an artist, I have always found the process of creating drafts and editions of things fascinating. 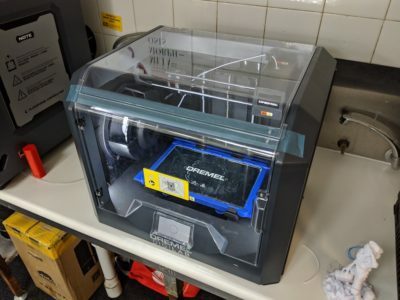 By printing out objects in 3D using machines — I have 4 3D printers in operation and 1 on order at the moment — one can really tangibly feel the quality of the designs and if it is really good I can print it out again maybe even bigger or in another colour. This printing of editions is much like being a Printmaker or an Industrial Designer perfecting a design object. The students are fascinated by the progress of their prints being extruded from the nozzle and the quiet whirr of the machine progressively putting down the layers of their design. Kate Tyrwhitt is the Visual Arts Teacher at St Michael’s College in Australia. 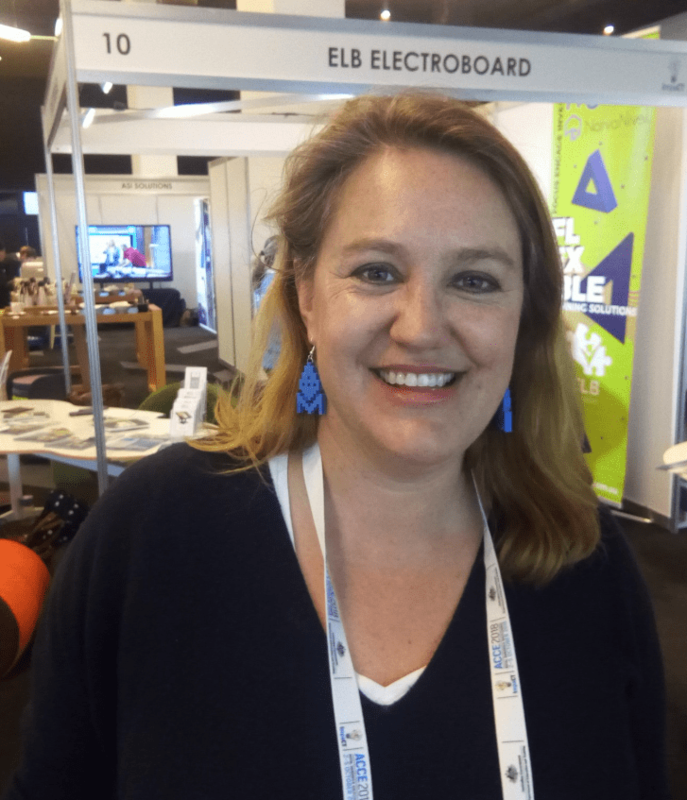 She is a frequent presenter at education conferences and her innovative approach to teaching was recently recognised with the 2018 Digital Technologies Teacher of the Year Award from EdTech SA.